I have always been a fan of Van Heusen for the comfortable work wear outfits. 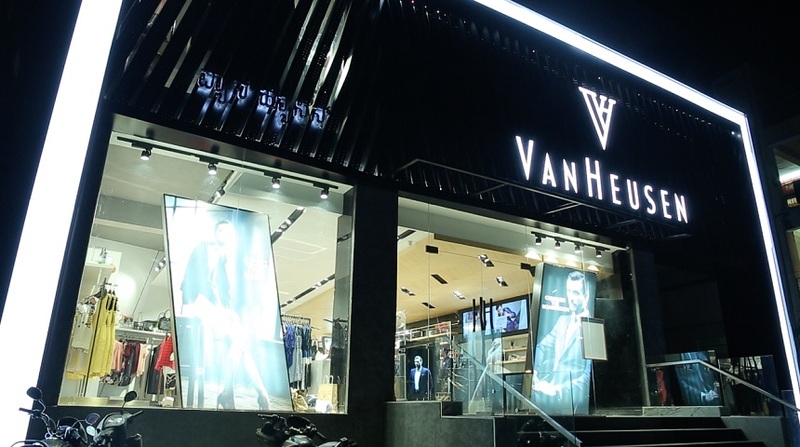 Recently, Van Heusen, the power brand from Madura Fashion & Lifestyle portfolio redefined the Indian fashion landscape by unveiling its first flagship experience store called VAN HEUSEN STYLE STUDIO. 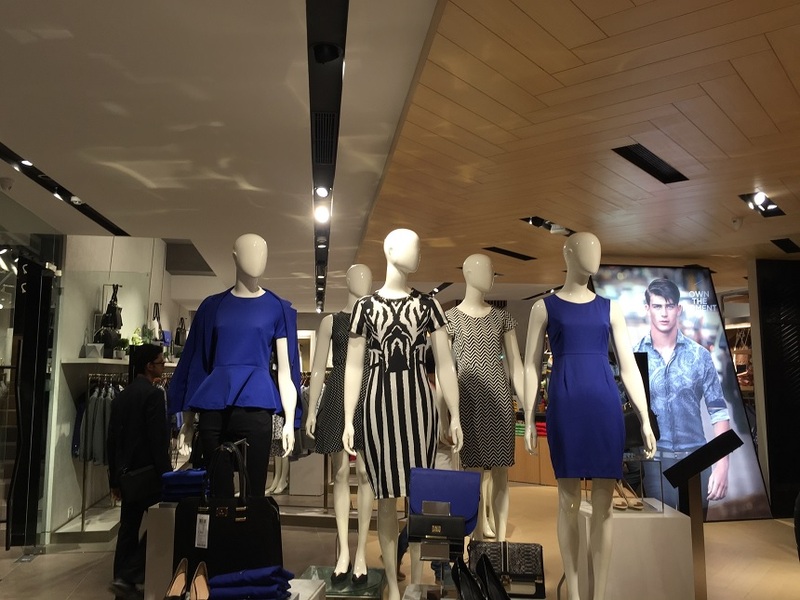 The entire shopping is mundane, but with the dawn of Van Heusen Style Studio, the company is redefining the rules of apparel retailing in the country. 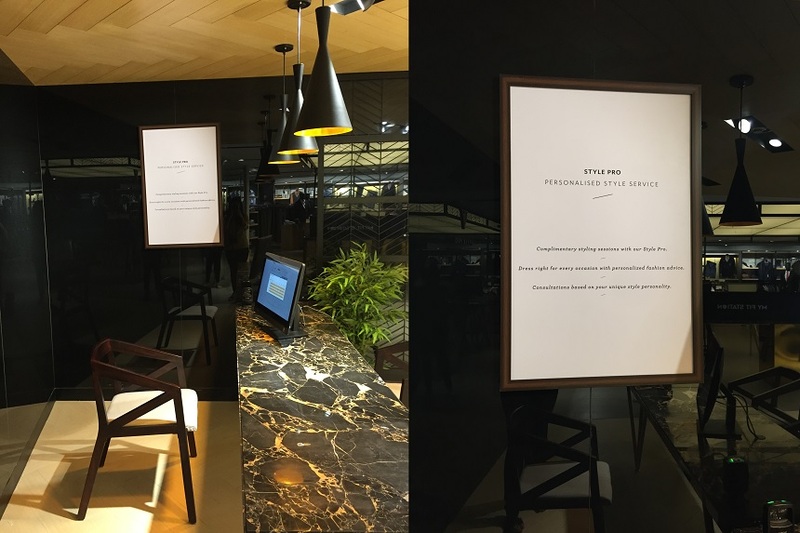 The ultra-modern store is located at Indiranagar, offers an immersive shopping experience enabled by cutting-edge technology, for its discerning consumers. 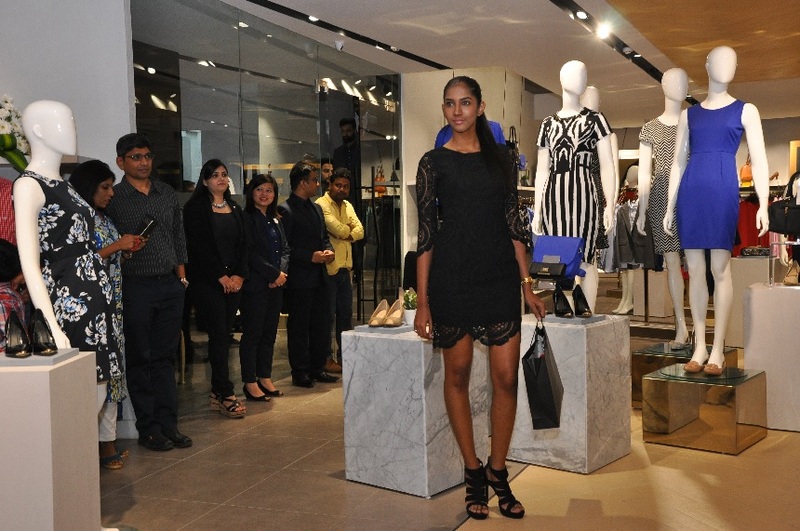 To develop this store, the brand has worked with partners like FITCH – Singapore and Experiential Design Lab – Delhi. 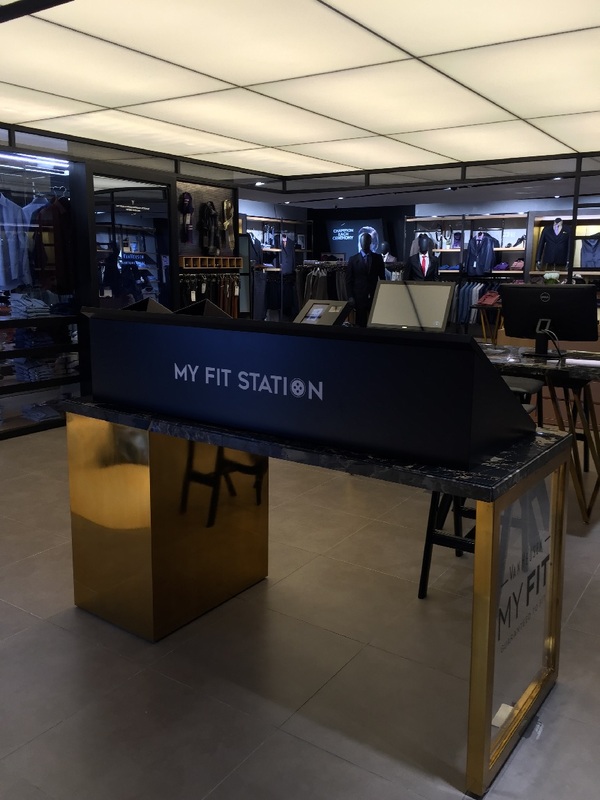 The brand recently reinvented its business model to launch MYFIT, an innovative solution for customer compromises around fit, size and style – a first-of-its-kind offline-online integrated solution. This Ultramodern-futuristic store is definitely going to be another milestone in the brands long innovation history. What does it mean in layman terms? 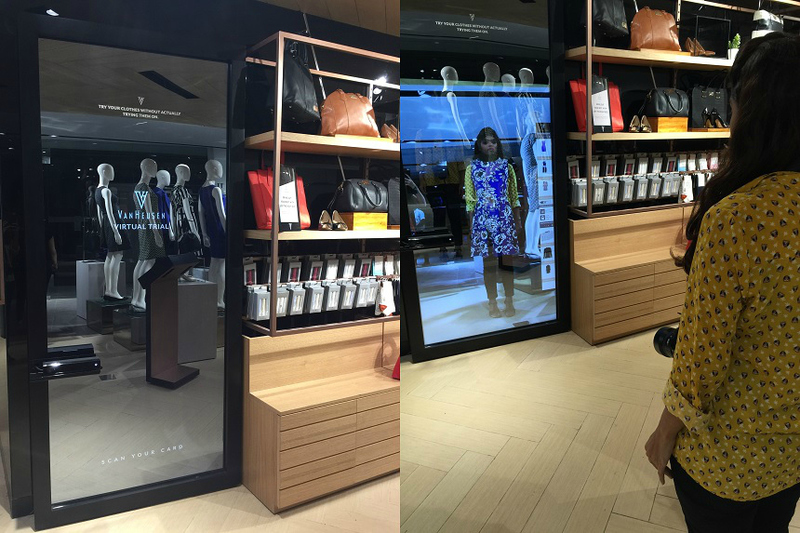 You can go to the store and get yourself fitted via a virtual mirror. 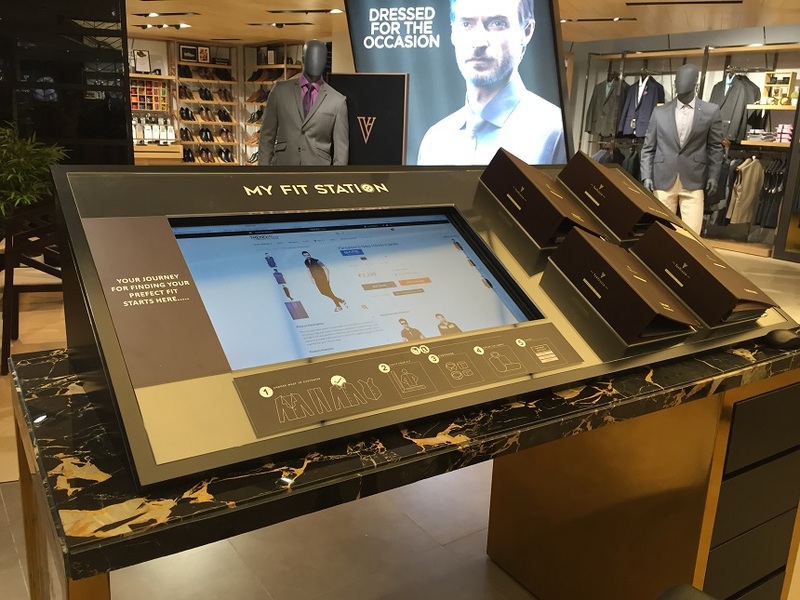 Browse through the collection via the virtual mirror and compare the outfits. All this without actually going into the fitting room and changing clothes. 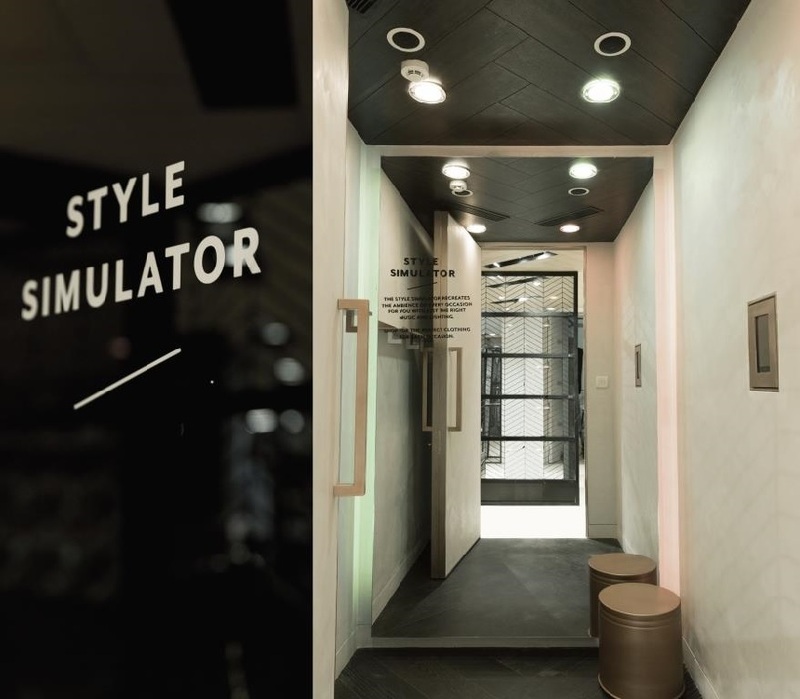 But to the conventional lovers who like to understand the fit of clothes, Van Huesen has style simulator room. The room has settings which will recreate occasions based on customer needs. Van Huesen also has a Style Pro section to help customers. The best part for me was The Fit Station. You can customize fit, material and design of formal wears based on your taste. Van Huesen has vast collection of material and design catalogs for customers to choose.